Swedish trio Junip recently released a new video for their single “Walking Lightly”. Directed by Fredrik Egerstrand, the hazy visuals go perfectly with the song, creating an enrapturing experience that puts its audience in a ritualistic trance. 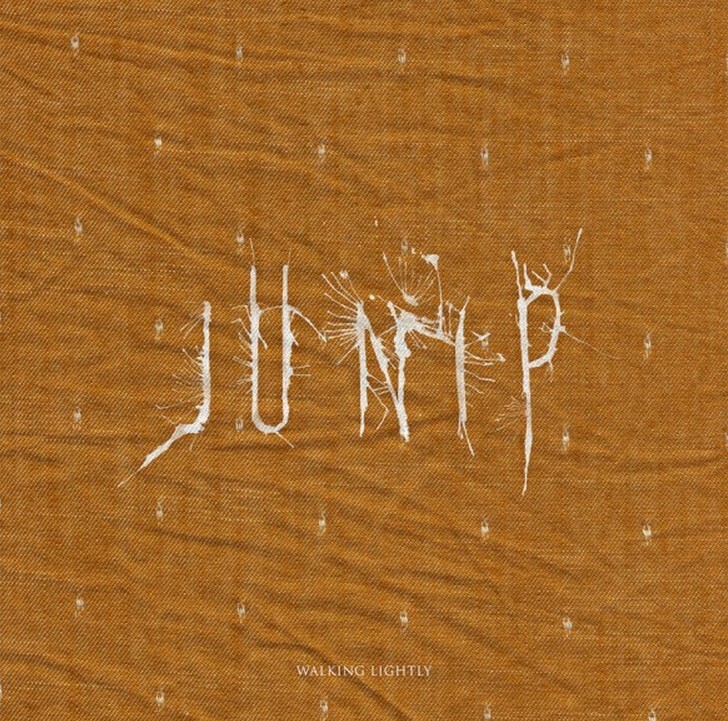 “Walking Lightly” can be found on the Walking Lightly EP which was released today.